The recipe collection from London baker Cat Food Cakes will be released around the second anniversary of the iconic singer’s passing. Prince’s impact on the music world and beyond was made clearest by the outpouring of tributes and memories shared in the wake of his passing in the spring of 2016. 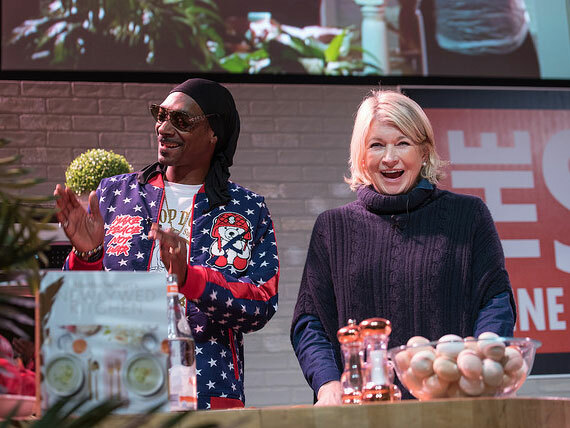 But a new cookbook aims to celebrate some of his greatest lyrical achievements through a series of craftily themed recipes. 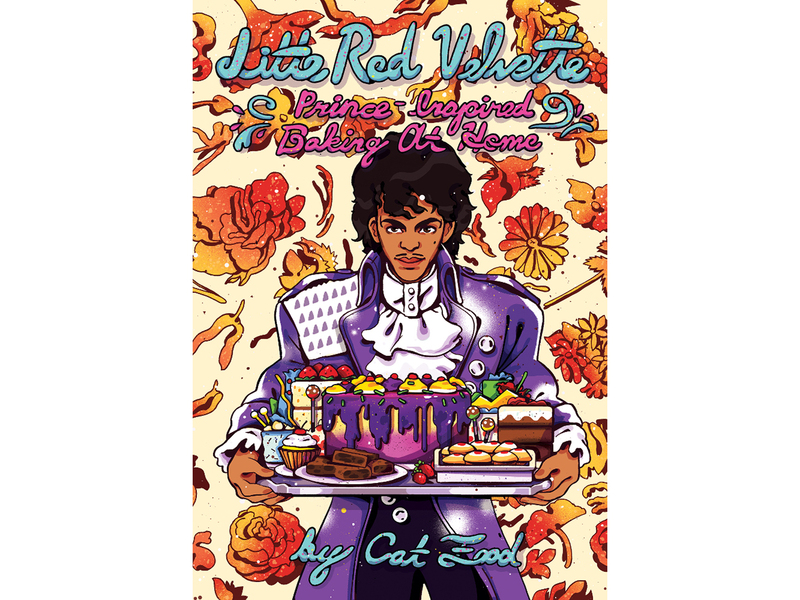 Despite the sweet and syrupy musical commands of Prince's 2013 single “Breakfast Can Wait,” you won’t have to hit pause on enjoying a Fruity Pebbles-covered vanilla cake found in the new cookbook Little Red Velvette. Recipes from this unofficial Prince-inspired collection come from Cat Food Cakes, a small batch bakery in Brockley, South East London that offers stunning handmade treats, cupcakes, showstoppers, and gooey fudge brownies, with vegan and dairy-free baking offerings. The bakery’s vibrant and dramatic signature style is woven into the cookbook’s various Prince-ly treats, which are based on hits like The Most Beautiful Girl in the World, Starfish and Coffee, and Kiss. Take the Starfish and Coffee cake, comprised of coffee cake, maple frosting and jam filling, and featuring guylian starfish decoration, or the Hershey’s Kiss recipe for decadent chocolate cupcakes with purple frosting. With the help of this culinary reflection and appreciation for the life and discography of the legendary singer, you are encouraged to try your hand at making a plethora of punnily titled baked goods, including The Most Beautiful Swirl in the World iced cupcakes, the vegan, tofu-based Pretzel Brownie Logic, the Oreo Cookies and Cream Cake, Purple Rain ombre cakes, Raspberry Beret tarts, and Darling Stikki toffee puddings. You don’t have to be a pro-baker either. The book is aimed at both those just beginning in the kitchen and those with years of training. To add the same sparkle and flamboyance the singer was known for to your desserts, you can pre-order Little Red Velvette for £9.00 or $12.55 now. Or, you can simply purchase it when it releases in April.